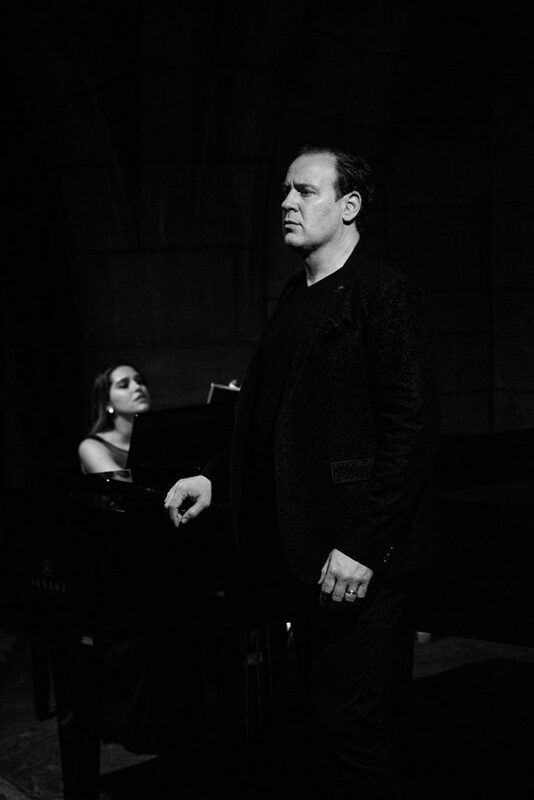 American Baritone, Lucas Meachem, and his wife, pianist Irina Meachem, bring Mahler’s Kindertotenlieder to a sold-out audience as part of Unison Media’s award-winning “Crypt Sessions”. 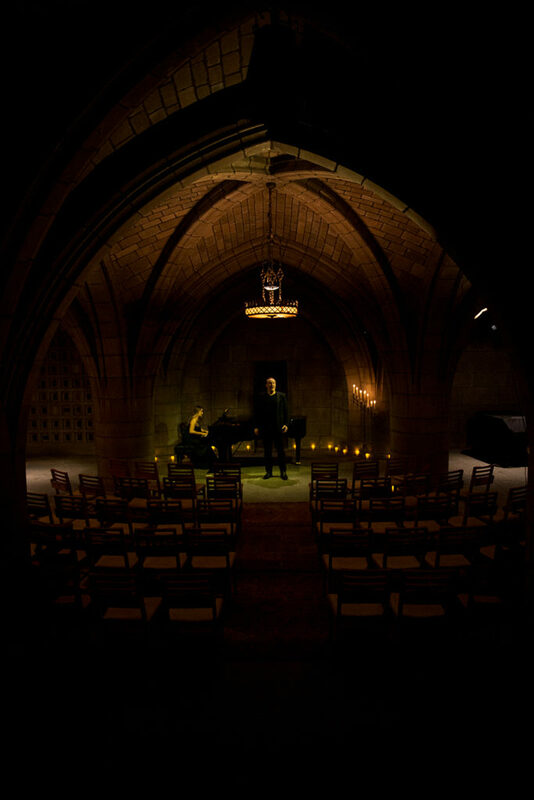 Besides a night of world class music and stellar ambience, the evening also included entrancing anecdotes told by the down-to-earth baritone. 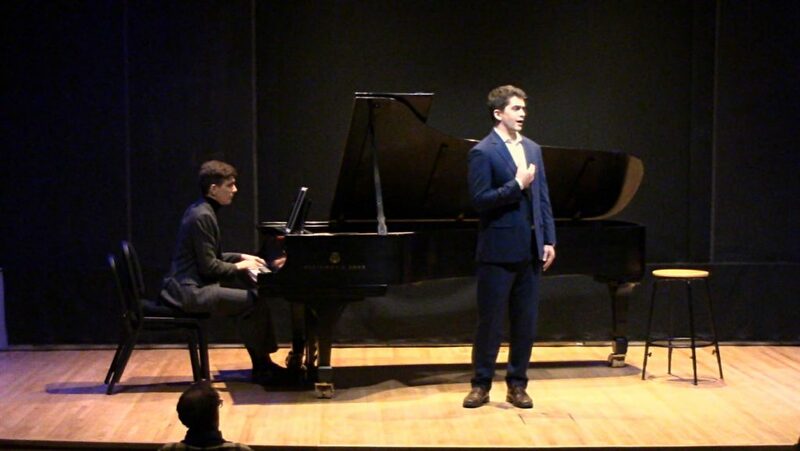 Lucas recounted a serendipitous karaoke jam session in Paris with opera greats which then lead to a major role offer by the Chicago Lyric Opera. 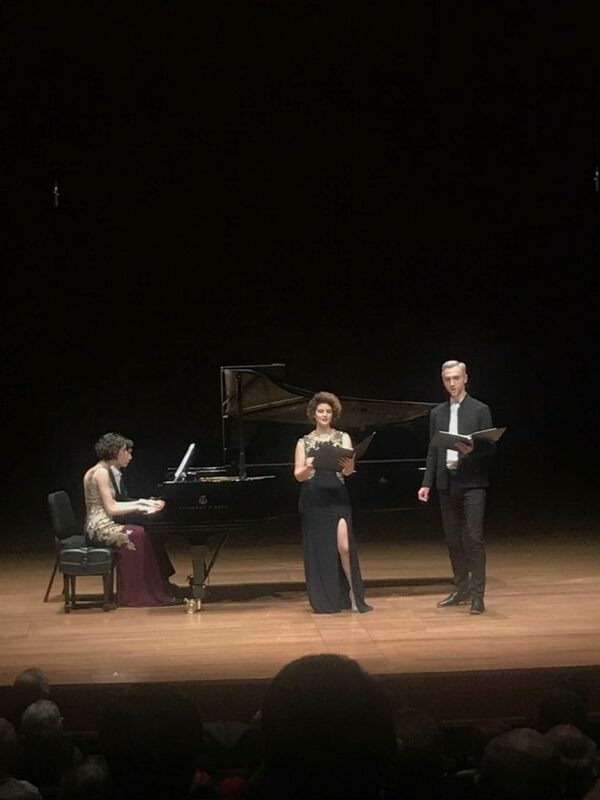 Winners of the 2018-2019 Vocal Arts Honors perform in duo recital. 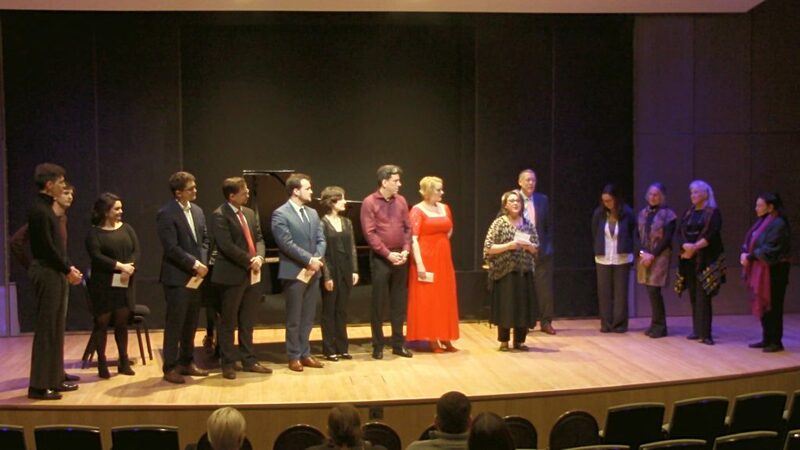 Each year, singers from the Ellen and James S. Marcus Institute for Vocal Arts are nominated by their teachers to audition and are selected through a competitive audition judged by a distinguished panel. Free concert admission. FRANZ SCHUBERT III: Sie heist die Sehnsucht! Kennt ihr sie? 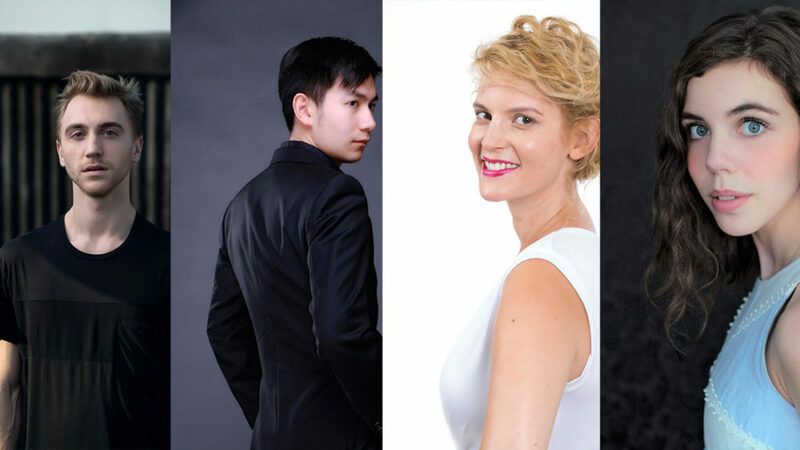 Vitality of Classical Song through Education and Performance. 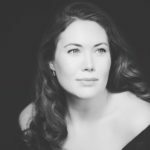 Developing and refining exceptional vocal talent by offering workshops and training in all facets of song and song performance, including history, technique, interpretation and deportment. and a $3,000 Cash Prize, Finalists receive a $500 Cash Prize and performance opportunities.